1. Novel design and foldable style. 2. 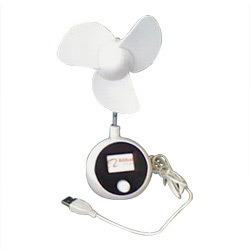 Wind speed adjustable switch. 3. USB powered or 3 AAA batteries. 5. Blades are made of soft plastic for safety. 6. Great wind force, low power consumption. 2. 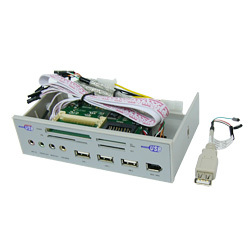 Power supply: 5V DC directly from the USB port, no driver or installation required. 3. Low noise and heat operation. 4. 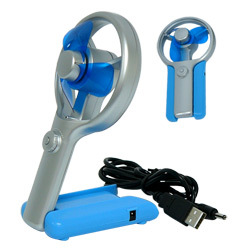 Safe and soft nylon fan blades. 5. Green, blue, yellow and orange colors available on covers. 2. No extend power supply is needed. 3. 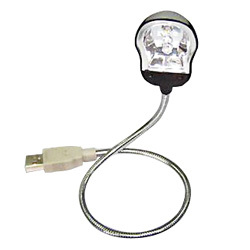 Switchless USB LED light. 4. Position the fly-light anyway you wish. 5. Power saving design, LED light is rated to average 8,000 hours of use. 2. Single chip integrated USB hub controller with embedded proprietary processor. 3. Supports four bus-powered / self-powered downstream ports. 7. Purple, orange.blue, coffee available. 2. 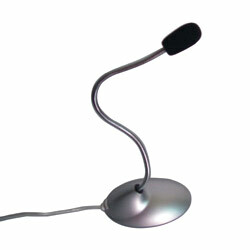 The lighting lamp of the notebook computer. 3. Flexible-stays, where you put it. 4. Light -anywhere you want it, on the plane, in a meeting or relaxing in bed. 1. Plug-in: simply connect the vacuum cleaner to the USB port of your computer. 2. 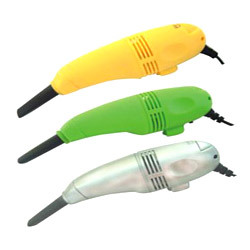 Two vacuum cleaning attachments included: one bristle brush attachment, one flexible rubber, computer keyboard tool attachment. (1) Next generation of IEEE 1394 technology for higher speeds, powered cable and other. (3) Double-layered full shielding isolation in 1394b connector, to minimize EMI. 1. 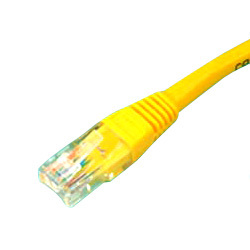 IEEE1394 cable for high speed transfer device. 3. B type: 900M/s and 1800M/s. 4. For AV, audio and other high speed transfer. 5. UL20276, OD5.0mm black, clear or beige color. 1. 1394 six pin male/1394 six pin male molded. 2. UL20276 double-shielded, 2 x 22AWG power conductors. 3. Various colors are available. 1. 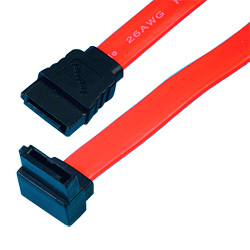 Capability: SATA uses the low voltage difference signal technology. 2. Applications: PC, hard disk ETC. 3. OEM orders are welcome. 1. Half or fully shielded for female sockets. 2. Any combinations of gauge. 1. T568A and T568B pin assignment or cross-over. 2. 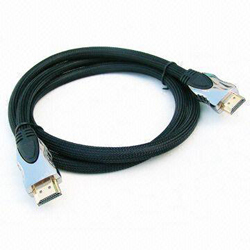 Any colors and cable lengths can be made based on customer's specification. 3. 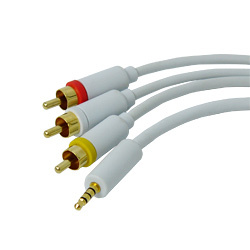 Cable can be shielded or unshielded with gold-plated modular plugs. 3. 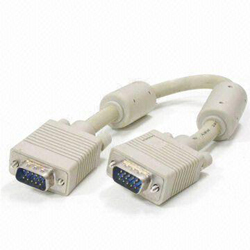 3.5 audio to RCA cable assembly 3.5 audio to RCA cable assembly, suitable for multimedia equipment. 4. For all multimedia purposes. 1. 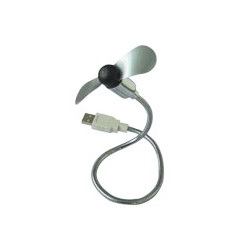 USB desk fans with USB connection. 3. Power: 5V USB, also 3A battary supplied. 5. Compact and beautiful design. 1. 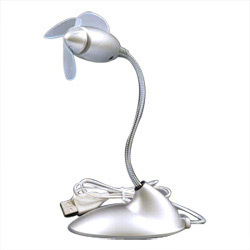 USB desk fan with mouse base and flexible neck. 2. 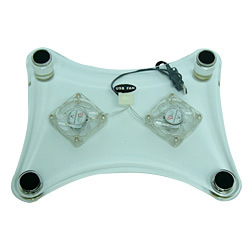 Adjustable flexible neck, with switch. 6. Color and LOGO available. 1. USB mini Lava lamp will simply brighten up your desktop. 2. Can casting sparkles of light on the desktop and walls. 3. May also be used for late night web surfing. 4. No batteries required- powered by USB. 5. 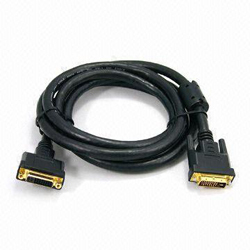 Includes 180cm USB cable. 2. Retail packaging: OEM / factory standard packaging. 3. ODM / OEM orders are welcome. 1. 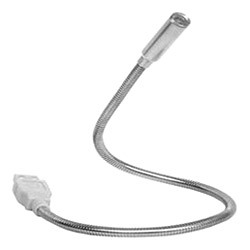 Connector: gold / nickel-plated. 2. 24K gold-plated connectors ensures superior signal transfer and lifetime of maximum performance. 3. Improved signal transfer with high grade oxygen-free copper wire. 1. Foamed high-density polyethylene is used to minimize loss caused by insulation. 2. High-density shielding for maximum rejection of radio frequency interference. 2. No external power supply needed. 3. Power supply: 5V DC from the USB port. 4. Less noise and less heat operation. 5. Soft fan blades, safe for use. 6. 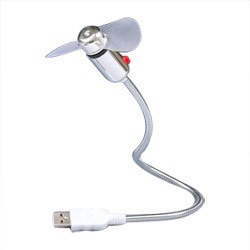 Provide cool wind in hot weather. 1. 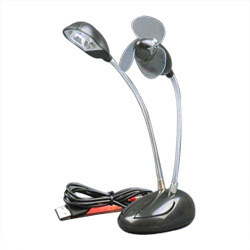 USB lamp and USB fan in one body, both with flexible necks. 2. 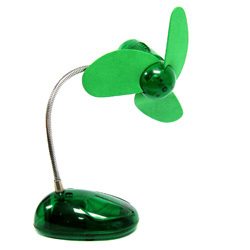 2 in 1: USB fan and USB lamp. 3. 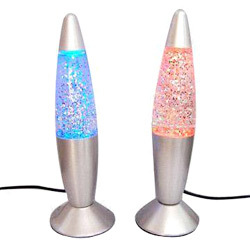 Novelty lamp with 2pcs LEDs. 4. Plug and play: no external power supply needed, no drivers or installations required. 1. 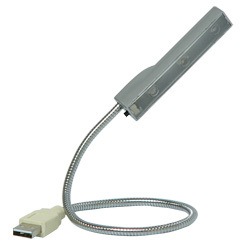 Support any USB ports of PCs ebooks. 4. Can be foldable for any directions. 5. Supply strong wind, low noize with soft EVA leaves. 2. Support any USB ports of PCs ebooks. 3. Plug & play, ON/OFF switch. 4. 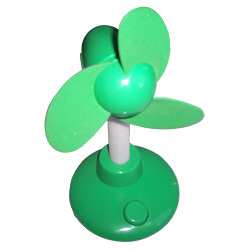 Supply strong wind, low noize with soft PVC fan blades. 5. Color available: silver only. 3. 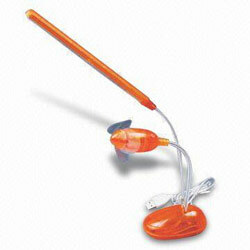 Supply strong wind-force with 3 soft EVA blades. 4. Low noise, low power consumption. 5. Color available: black/ silver/ green/ orange. 1. 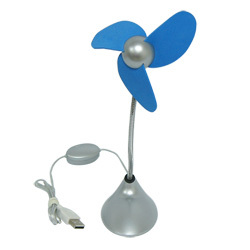 USB fan and light 2 in 1 kit. 3. Plug and play with push type ON/OFF switch. 4. 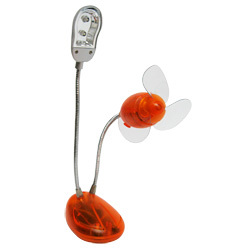 Novelty lamp with 1LED. 5. Color available: white/ black/ orange/ yellow. 3. 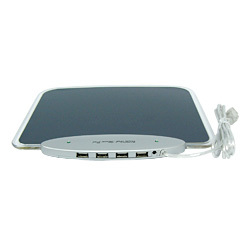 Powered by any USB ports or 3 x AAA batteries. 4. 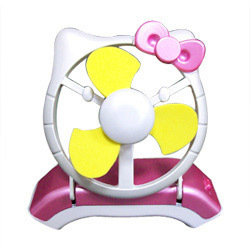 Supply strong wind, low noize with soft 4pcs EVA fan blades. 5. Color available: red/ blue/ silver. 1. Spoort any USB ports of PCs ebooks. 3. Powered by any USB ports. 4. Speed can changeable by controling the switch. 2. Fully compliant with USB 2.0 specification. 3. Support up to 127 Hi-speed devices. 4. Backwards compatible with 1.1 version. 5. Support data transfer rate at 1.5/12/480 Mbps. 1. 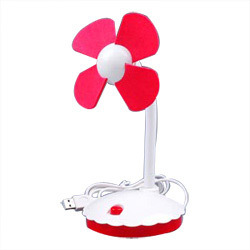 2 in 1: USB fan and USB lamp. 2. 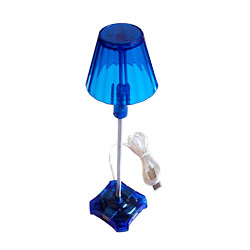 Novelty lamp with 4 LED. 3. Power supply: 5V DC directly from the USB port. 5. 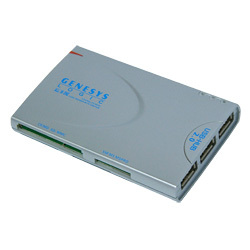 Compatible with PCs, notebooks, and PDAs. 6. Meas. : 77 x 29 x 64cm; 50pcs/ctn. 1. 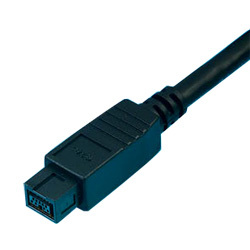 Downstream ports: USB 2.0 A typex4. 2. Noise level: 25dB maximum. 4. Fan dimension: 60 x 60 x 15mm. 5. Number of fan: two. 6. 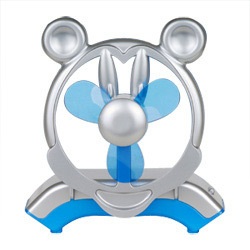 Fan speed: 2,500rpm maximum. 7. 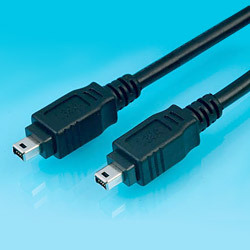 Port type: USB A and PS/2 extend power connect. 1. 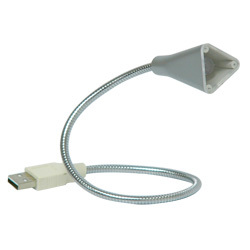 USB all-in-one card reader. 4. 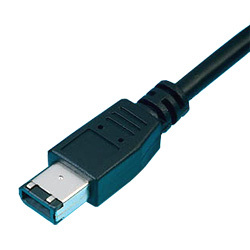 USB (universal serial bus) 2.0 specification. 5. Truly plug-and-play and hot swapping capability. 6. Fast data/file access and transfer rate up to 480Mbps. 1. 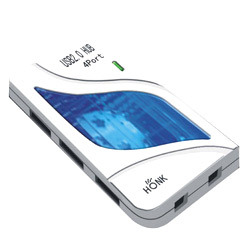 Fully compliant with USB 2.0 version, data transfer can be high-speed (480Mbps). 2. Fully compliant with compact flash (CF)v1.1/1.2/1.4 specification. 3. Fully compliant with Micro drive v1/2. 1. One upstream port and four downstream port as standard. 2. LED indicator to check up line / down port communication. 4. Working with windows98 / 2000 / me / xo and MAC os-8.5-1 book, power book. 1. 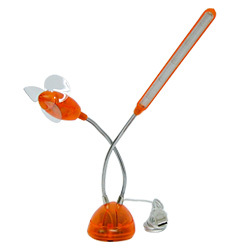 USB lamp for notebook. 2. 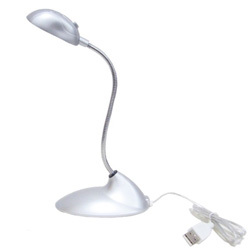 USB computer desk light, gentle ray. 3. Bright without frequency change. 6. Wire base for adjusting different angles. 1. 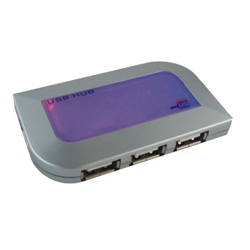 Features: USB 2.0 combo card reader 7 in 1 with three high-speed USB 2.0 ports for device. 2. 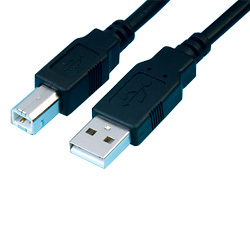 Characteristics: compliant with both USB 2.0 specification. 3. 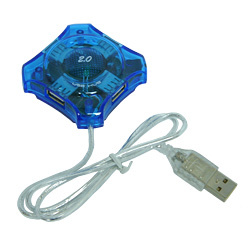 No memory card adapter required. 1. 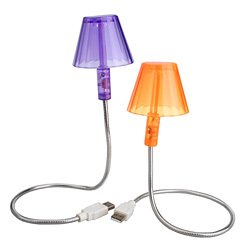 USB lamp for notebook computers. 2. USB computer desk light. 3. Bright without frequency changes. 1. Compliant with both USB 2.0 specification. 2. 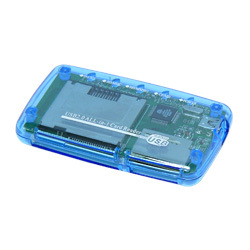 Support SD, MMC, RS MMC without card adapter. 3. Hot swap allow you to detach USB device without rebooting your system. 4. Low power consumption-powered from the system. 1. Fully compliant with the universal serial bus specification, version 2.0. 3. Supports four bus-powered/self-powered downs stream ports.